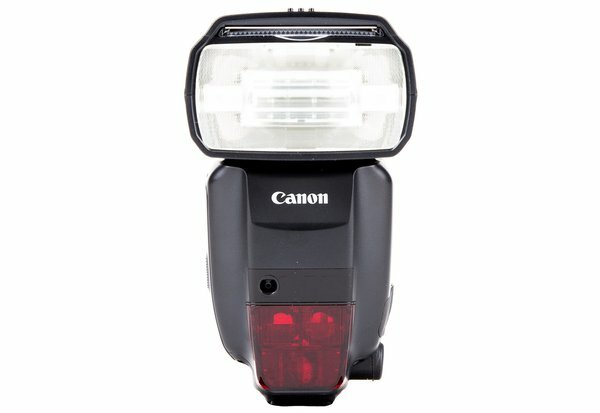 Canon has updated their flagship (flash-ship?) 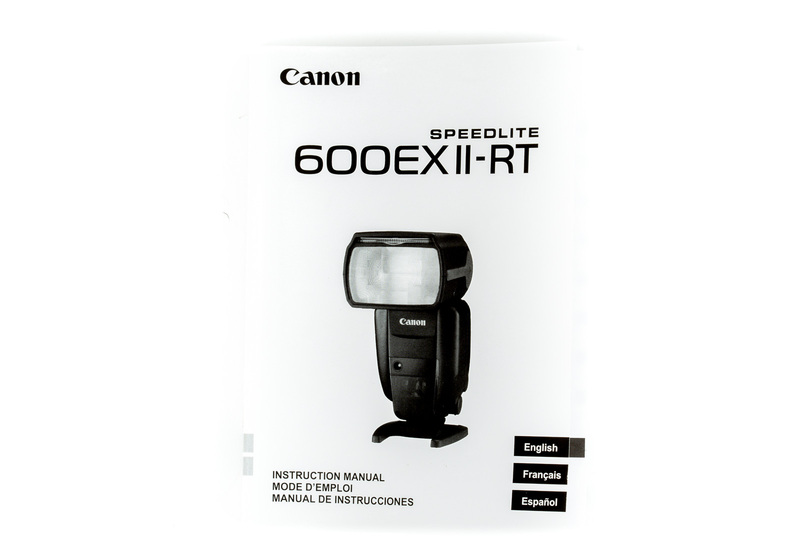 flash unit to the 600EXII-RT! 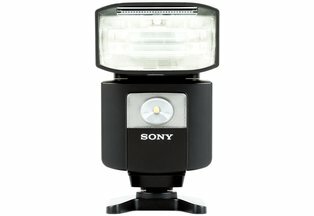 The new model gives a modest increase in continuous flash performance, up to 1.5x speed over the previous 600EX-RT flash. 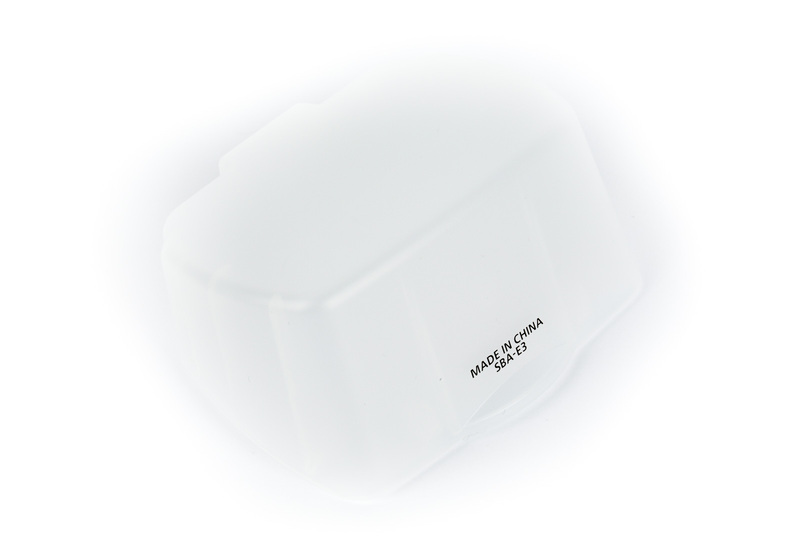 A higher resolution LCD screen and slightly redesigned menu promotes an easier to understand menu system. 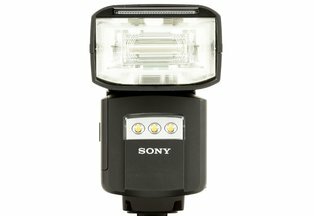 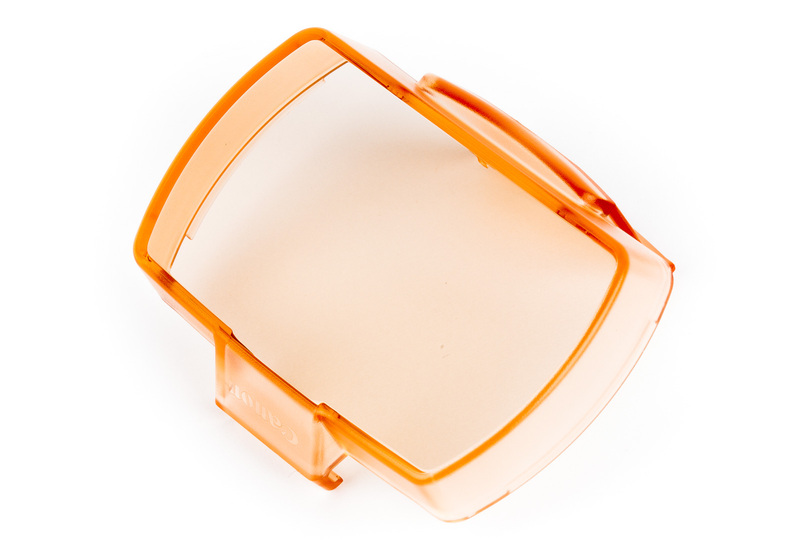 The new flash also comes with a foot with 1/4"-20 thread underneath, bounce diffuser, a dark orange (CTO) Gel cap, and a light orange (1/2 CTO) Gel cap. 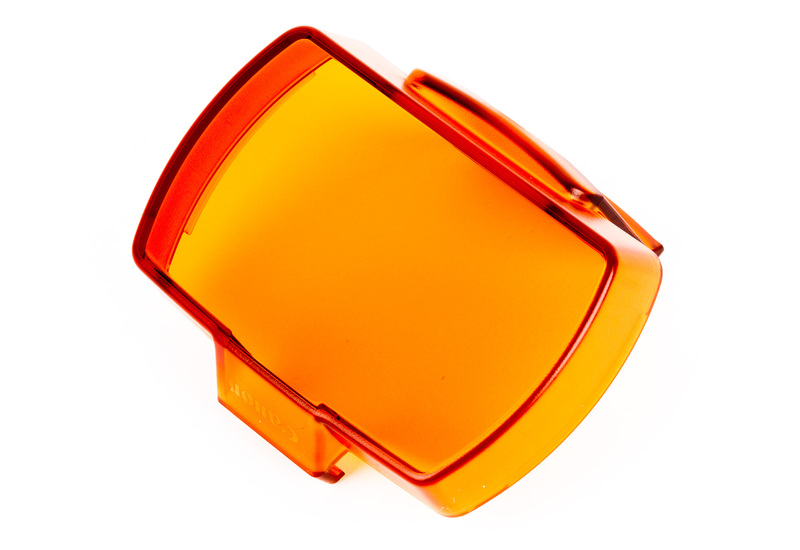 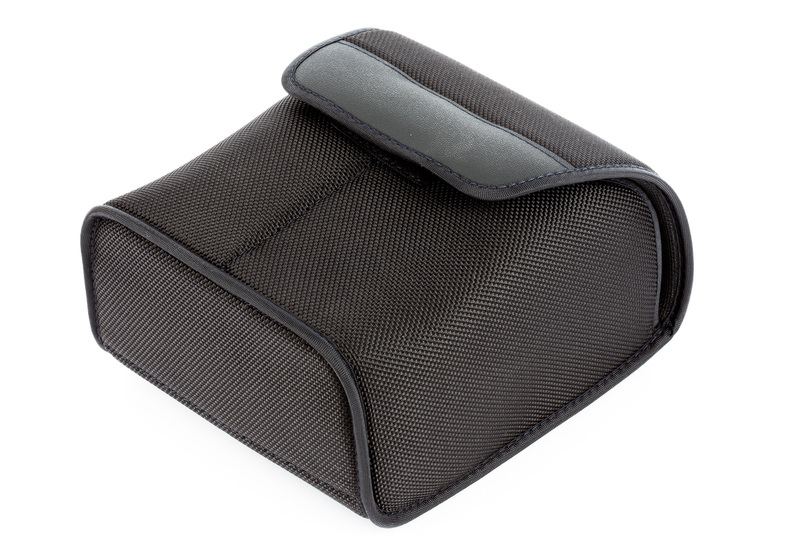 Pair it with our Hot Shoe to Light Stand Adapter to mount it directly to a light stand for tons of applications.